April is a month of deadlines for me, but I am determined to update around here! 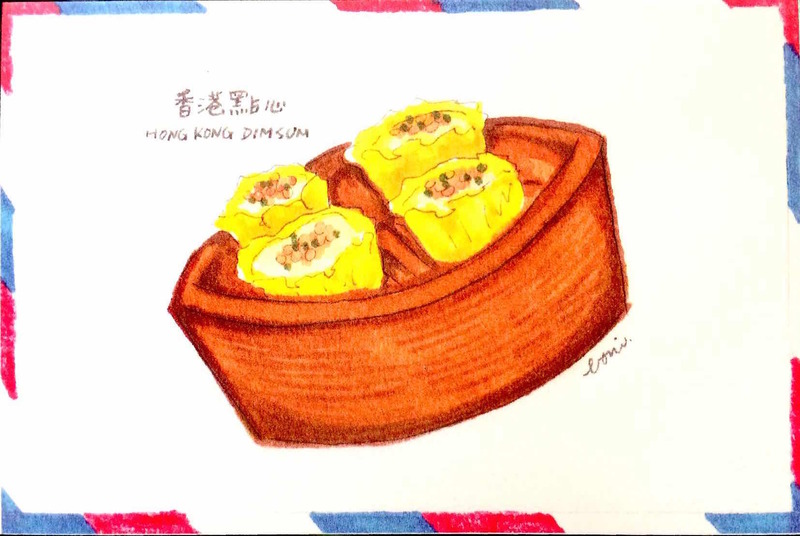 For today, I want to introduce these Hong Kong themed postcards! 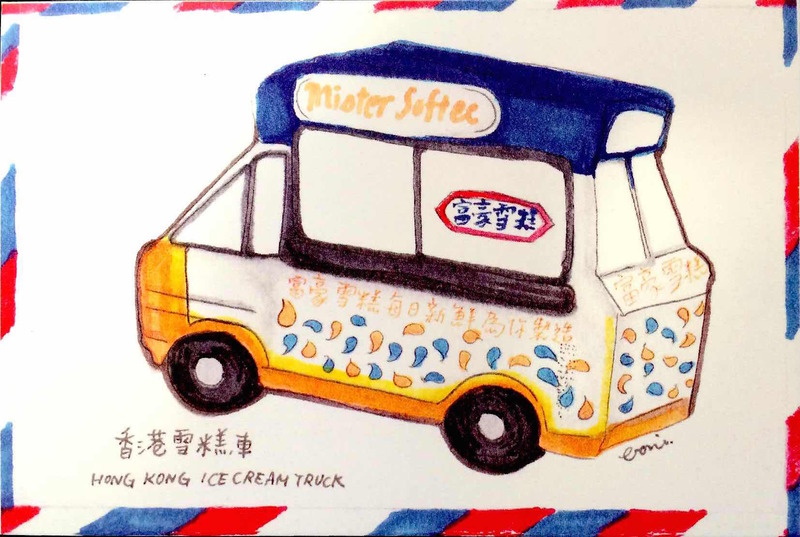 As much as I love the online world, I’m really into postcards and snail mail, even more so when I was introduced to Postcrossing. 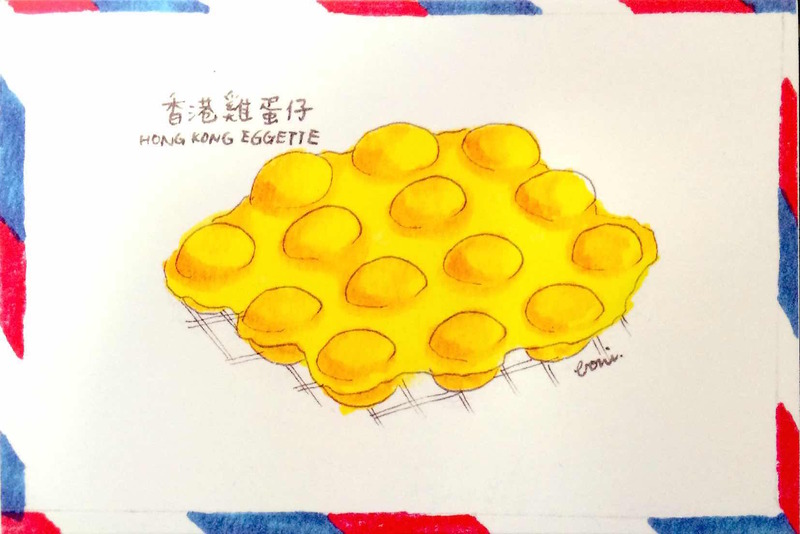 Some time ago, I saw these illustrated Hong Kong themed postcards being shared on Postcrossing and I tried, but failed, to find out where to get them. 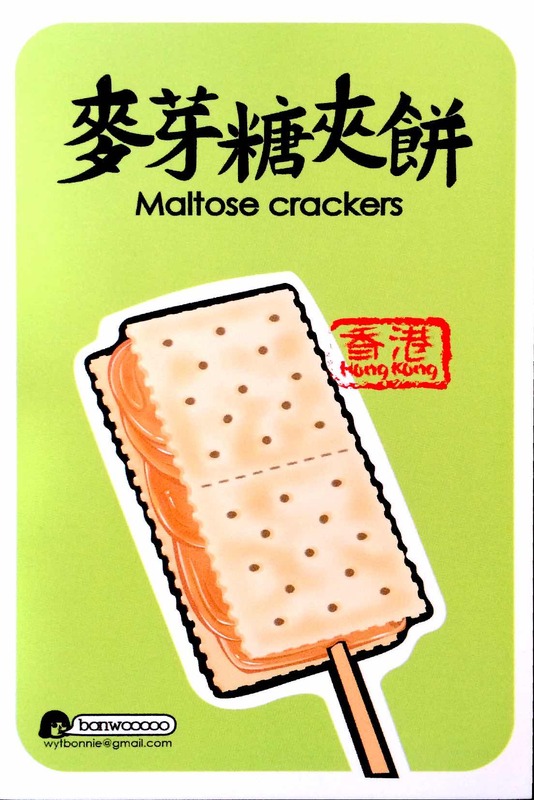 So after lunch, my friend took me to a shop inside CTMA Centre in Mongkok where I bought these (sorry, but I forgot to note down the name of the shop!). I think the girl at the shop was wondering why someone was so excited over postcards, of all things. 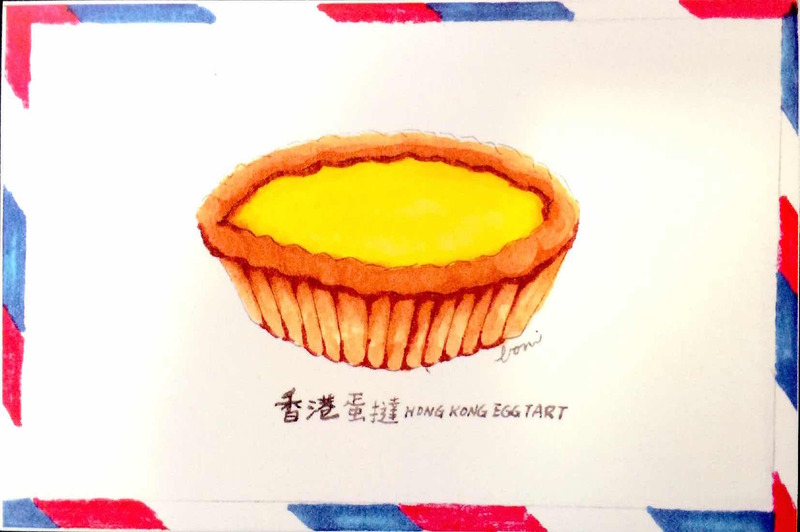 The good news is, apart from CTMA Centre, I found out that Post Collection opened a postcard cafe in Causeway Bay last year [*Update: the cafe has moved to Wan Chai, location details below], selling coffee, food and postcards! 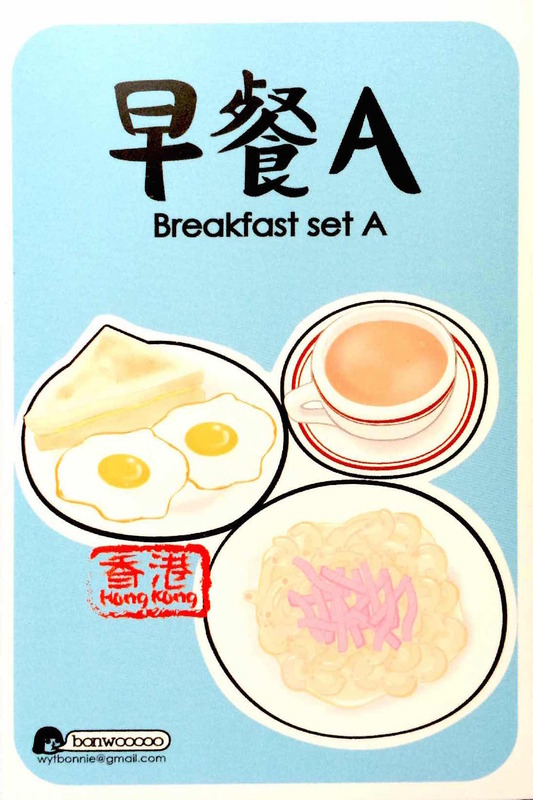 If you’re travelling to Hong Kong, I think these postcards might be a fun alternative to normal postcards or if you live here and like cafes, here’s a new one to check out maybe? P.S. 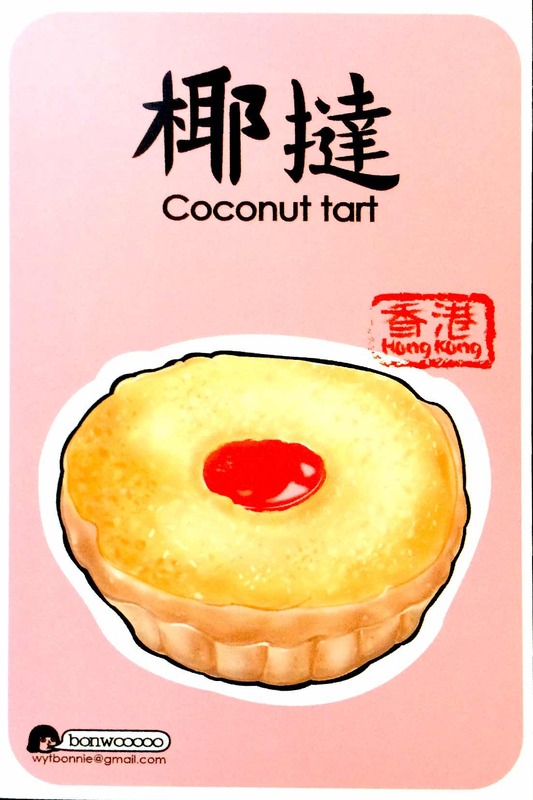 If you are on Twitter, I have decided to get back on the platform and I tweet casual bits and pieces of life in HK there! 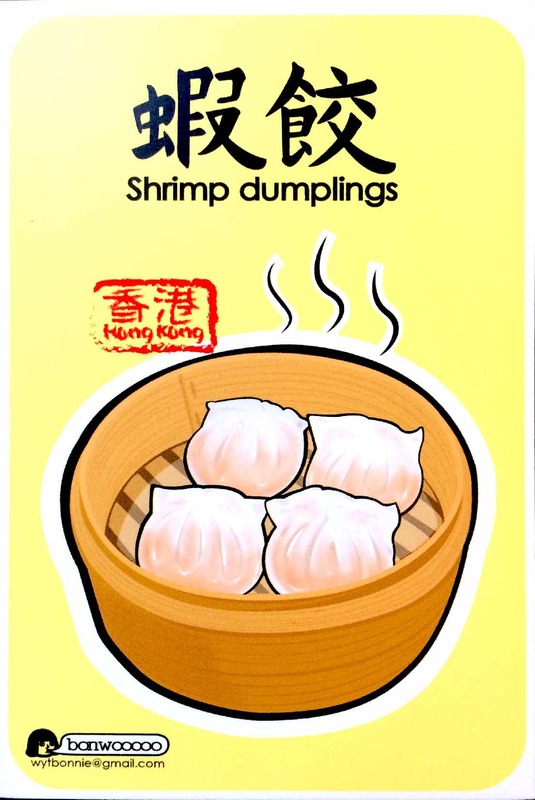 Follow me @kylenewu and I’m also at Instagram and Facebook. Talk soon! Thanks for this post. 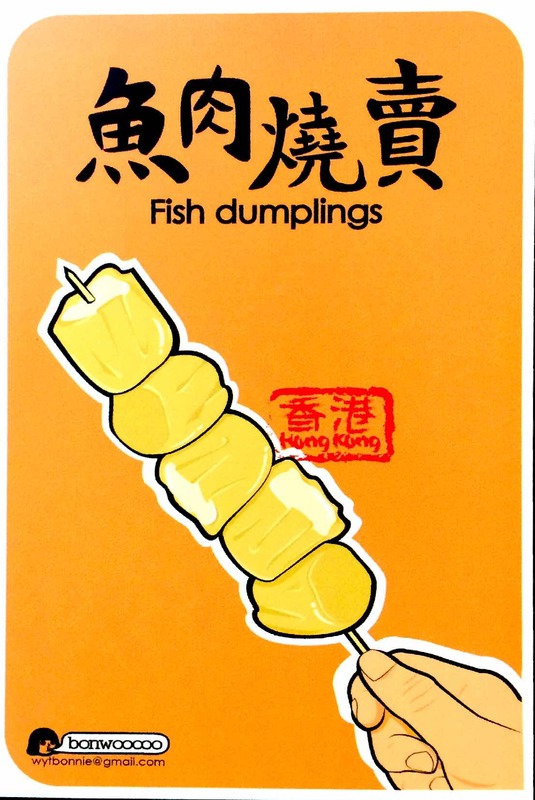 I found it googling things to do for my trip to Hong Kong. I visited the Cafe today and loved it! I only knew about it thanks to your article. Hi DW, wow that’s awesome, thanks for dropping by and sharing! 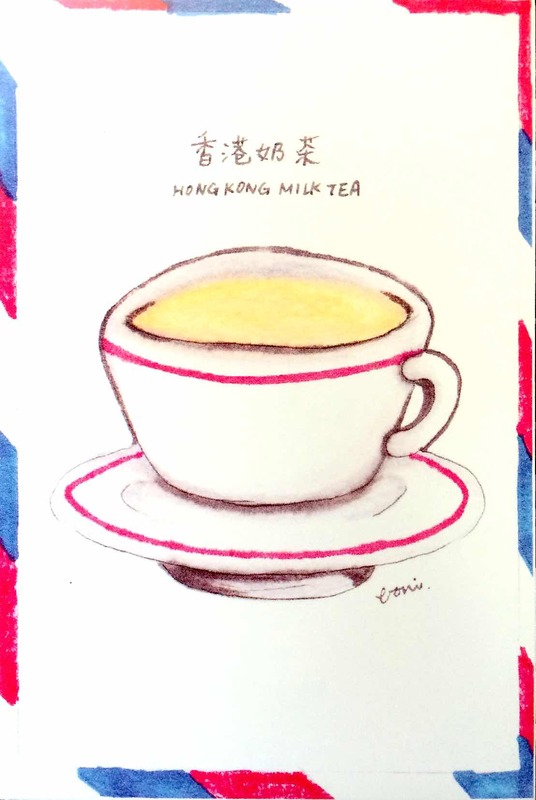 :) I’m happy to hear that I got to share something about Hong Kong with you.